Perhaps you’ve seen some variation of the meme telling you to get some water, food, and sunlight, because you are little more than a complicated plant. And, one one hand that concept is totally spot on, but on the other… you, being delightfully human, require more than water, food, and sunlight in order to feel TRULY fulfilled and nourished. 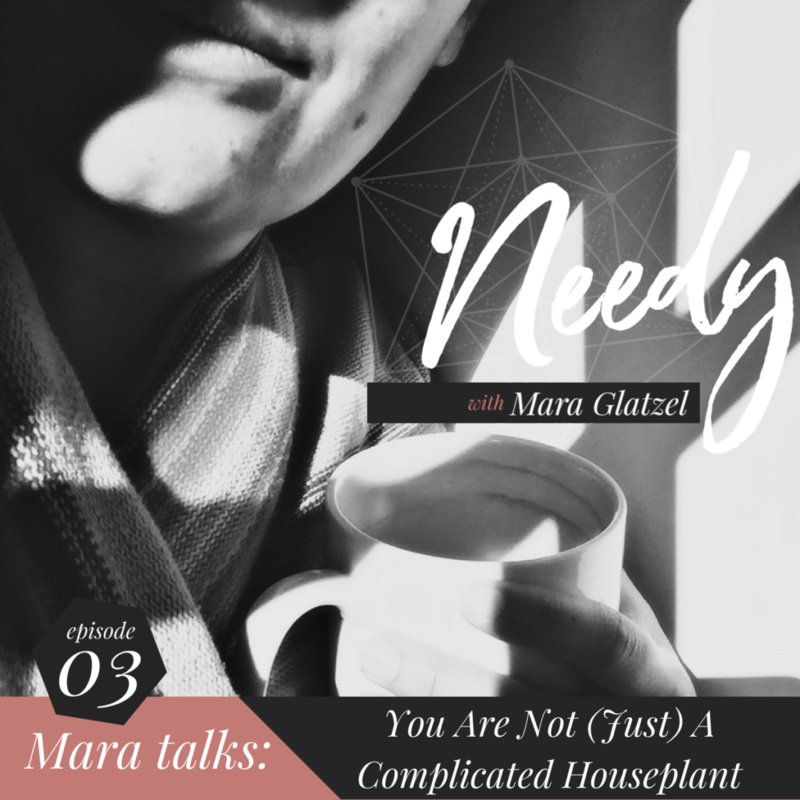 In today’s episode, I explore what a need actually is, how you can figure out what you need, and where to focus your self-care right this second.